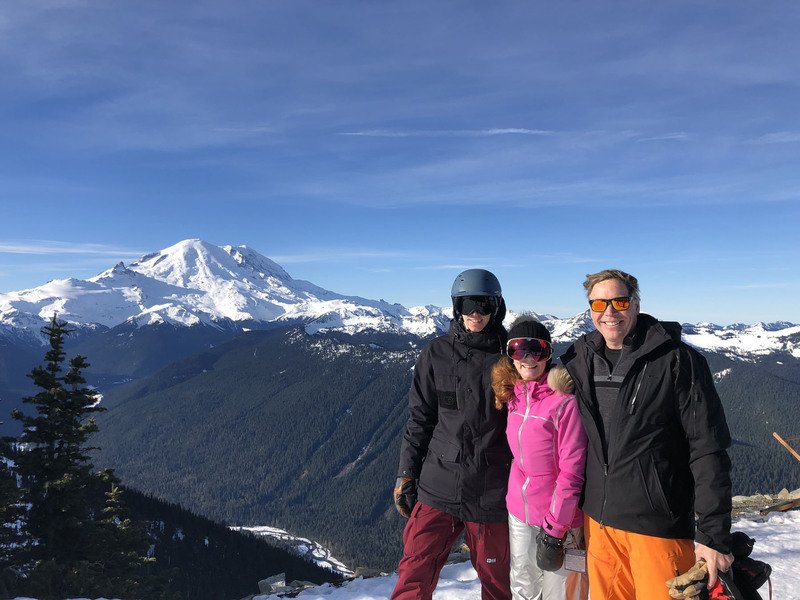 Is skiing healthy for your family? Take a look at your kids after a day on the ski slopes, rosy cheeks, big smiles, giggles about their day’s adventure. I say yes. And then they sleep so well from the physical exertion… There’s absolutely nothing else in life like skiing. This is why 10 million skiers love skiing, and head to the slopes every year. However, the thrill of downhill skiing isn’t the only upside to the snow sport. Skiing has some amazing health benefits, in addition to the sense of thrill. So, next time you’re zooming down the slope, think about how your fun is exercising your entire body. Skiing is one of the few sports that gives your entire body a workout. With just a moderate day of skiing, you can burn about 400 calories per hour. You also use nearly every muscle in your body. This leads to a large range of benefits – extending your life, increasing flexibility, and maintaining a good range of movement as you age. Not only does skiing improve your muscles, but it also works out your bones. Your knees endure tension and weight as you turn and move downhill. Therefore, they become stronger – preventing bone damage – osteoporosis and arthritis. When you ski, you tap into your adrenaline. Researchers have found that lifelong skiers have higher aerobic capability and better blood flow from the heart than those that don’t ski. 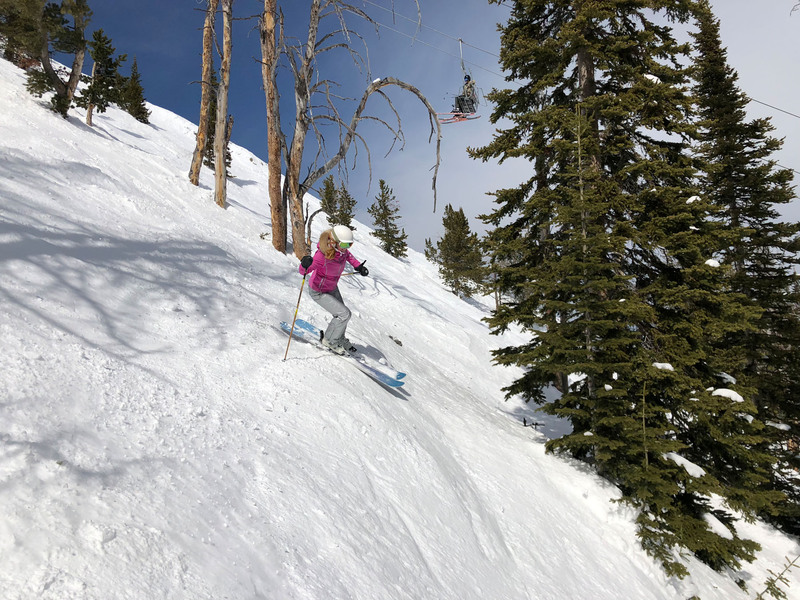 When you ski regularly, you improve your blood circulation, delivering healthy nutrients throughout your body, improving your heart strength and a reducing risk of cardiovascular disease. When you’re heading down a Black Diamond, you feel the wind rush by and you fill your lungs with mountain air. A recent study found that high altitude air can actually lead to better ventilation in our lungs and helps prevent many respiratory problems. Mountain air has less urban pollution, providing a purer quality that serves as a natural remedy for anyone suffering from asthma. Ever notice the sky is bluer, sunnier, less cloudy in the mountains? Even though the air may feel colder, you get access more sun at higher elevations. Therefore, you’re exposed to increased Vitamin D which is great for boosting your immune system, improving your dental health, and strengthening your bones. The vitamin is also a key element to improving Seasonal Affective Disorder, you know – depression from sunlight deprivation during the cold, winter months. Heading to the mountains can provide enough Vitamin D to make you feel happier and less stressed. See our Sun Safety Tips for skiers. 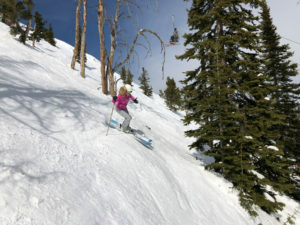 Although skiing provides many health benefits, you can be injured if you don’t practice the right ski safety precautions. You should stretch and warm up before skiing or snowboarding to prep your muscles for the intense workout. 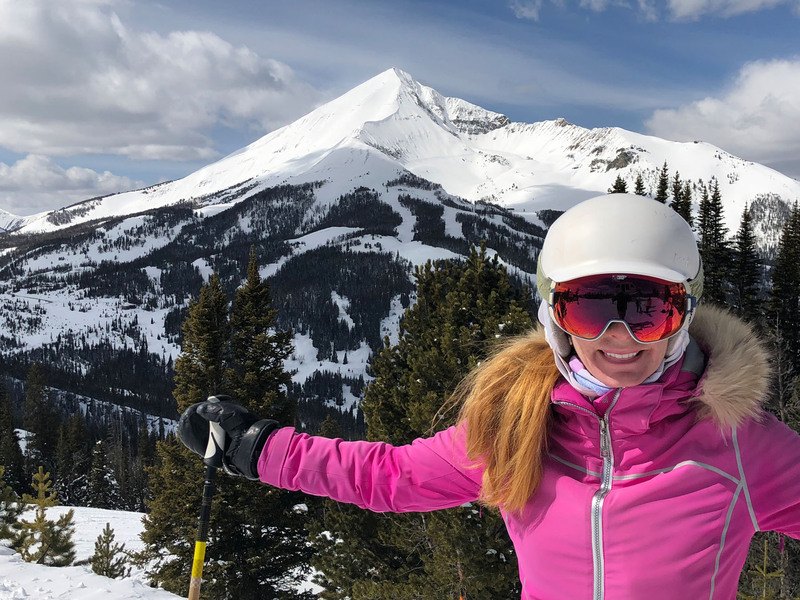 You should also have the proper ski gear, properly adjusted bindings DIN, dress in layers for skiing, wear sun protection, drink plenty of water, and ski within your ability level. The best way to have fun on the slopes is to be safe and know the 7 skiers responsibility code. Skiing is a fun sport for the family, and knowing you are getting healthy work out with real physical benefits makes it even more of a blast.